Just a quick heads up, i am planning to take the week off next week (14th - 19th April) so if you need some work doing get it over to me before then - if that doesn't work for you, book in for afterwards. 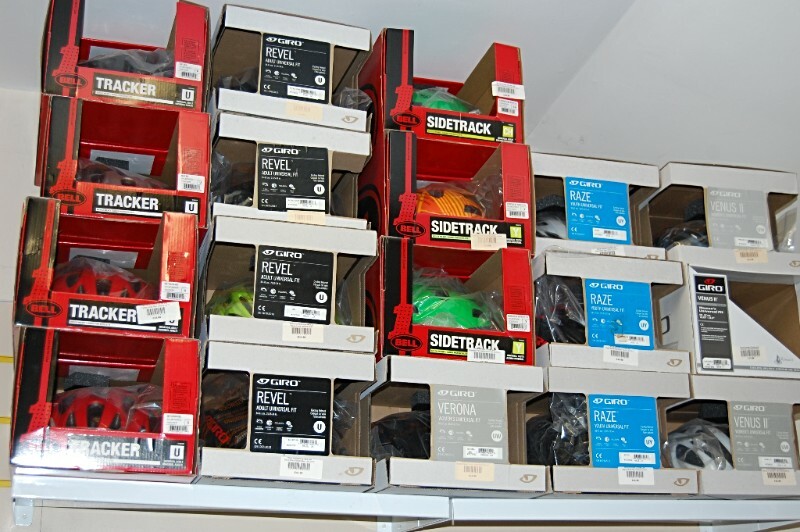 SPECIAL - Up to 90% off helmets - Giro & Bell in-stock models only. 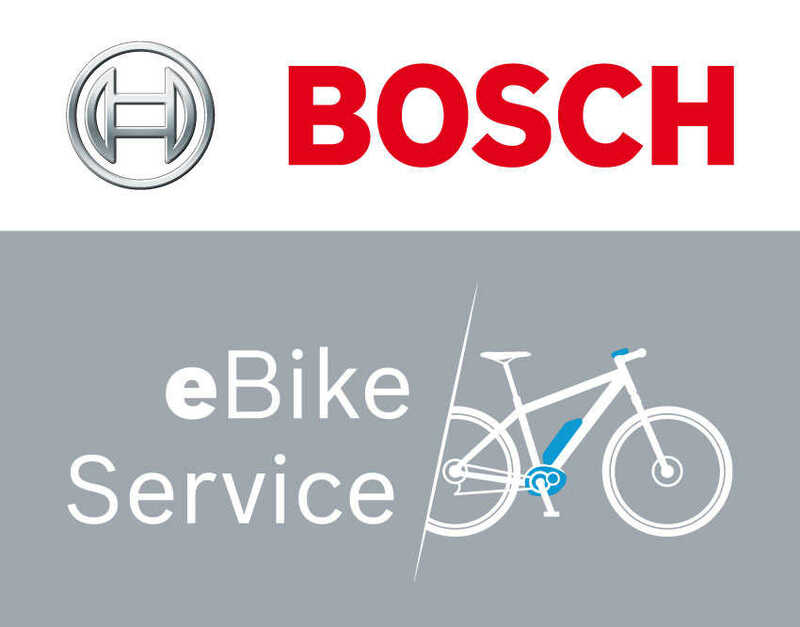 SPECIAL - FREE Tubeless Sealant with selected Tyres. Well bike's are fun aren't they! To find your uphill flow, get in touch! We are now able to come to you! 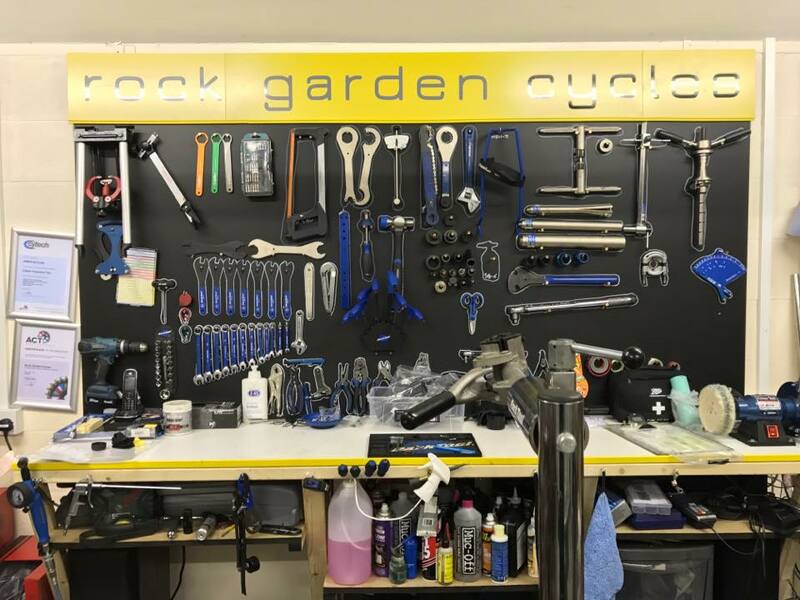 We will collect your bike from your chosen location, undertake any work required in our full service workshop, then return it back to you. Perfect if you can't get to us or don't have the time, we are available to do this any day of the week whether it be 7am or 11pm, we will be happy to help you out. 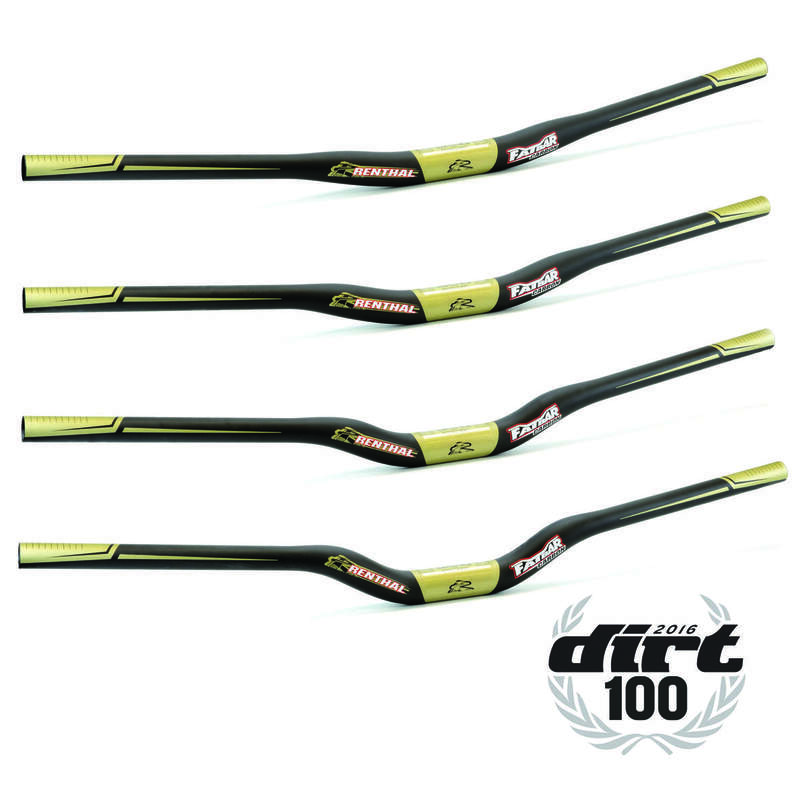 We know some like to take advantage of the fantastic online prices from large online retailers, we can't blame you, but when you are stuck, we are happy to fit these parts or get that new bike built up and tuned perfectly for you - get in touch to find out how we can help. 1. 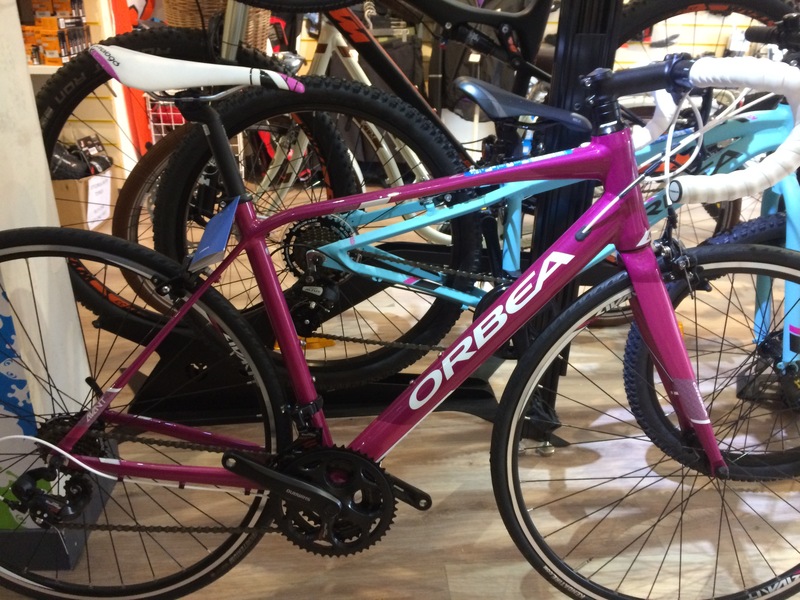 Orbea range of adult, kids and electric assist bikes and accessories. 2. 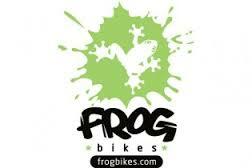 Frog Lightweight kids bikes and accessories. 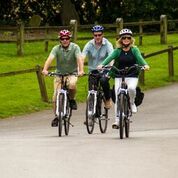 You too can get WILD on our new demo bike electric assist mountain bike - get in touch to try it for yourself! 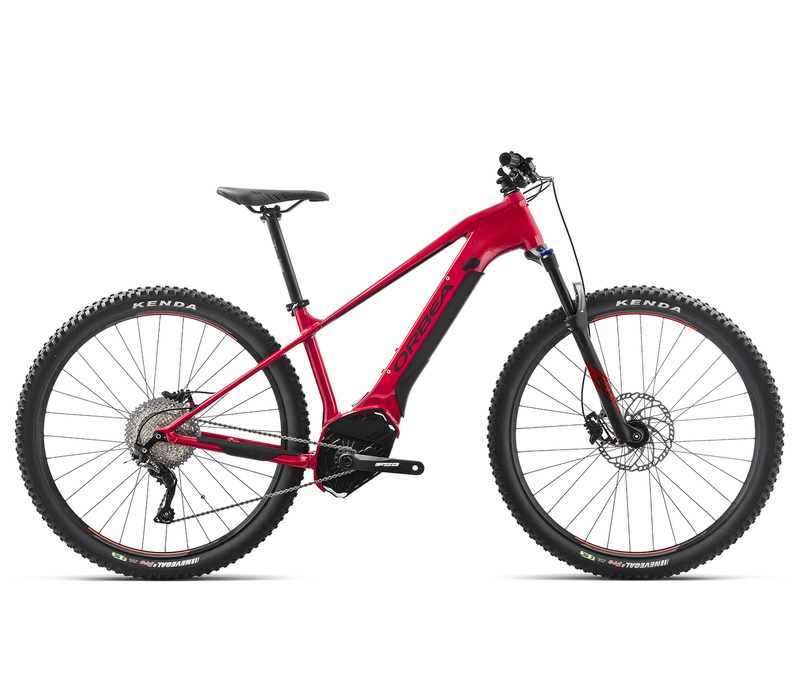 Can't decide what bike to get next? 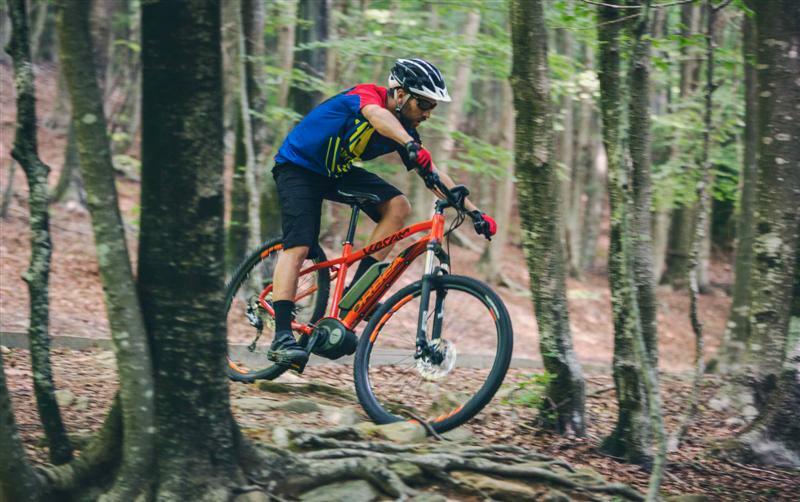 Why not book in for a demo so you can try it on your favourite trail.